Phonetics For 'Design Museum London'? The Design Museum will be closing at its current site on 30 June 2016 and will relocate to the former Commonwealth Institute building and open on 24 November 2016. 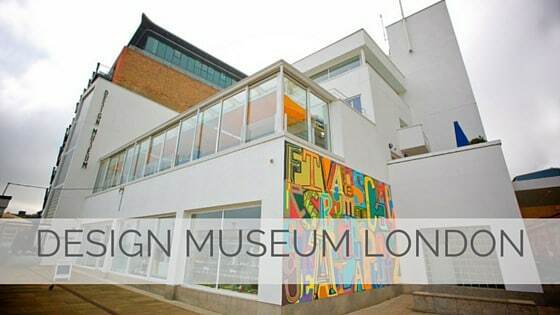 Following a long search for larger premises to expand its activities, in 2008 the Design Museum selected the former Commonwealth Institute building in Kensington High Street, West London, as its new home. This unique landmark from the 1960s, a Grade II* listed building that had stood vacant for over a decade, will be transformed by a design team led by John Pawson who will make the building fit for a 21st century museum, whilst at the same time retaining its unique spatial quality.